Egyptian Theatre in Hollywood as part of the American Cinematheque. 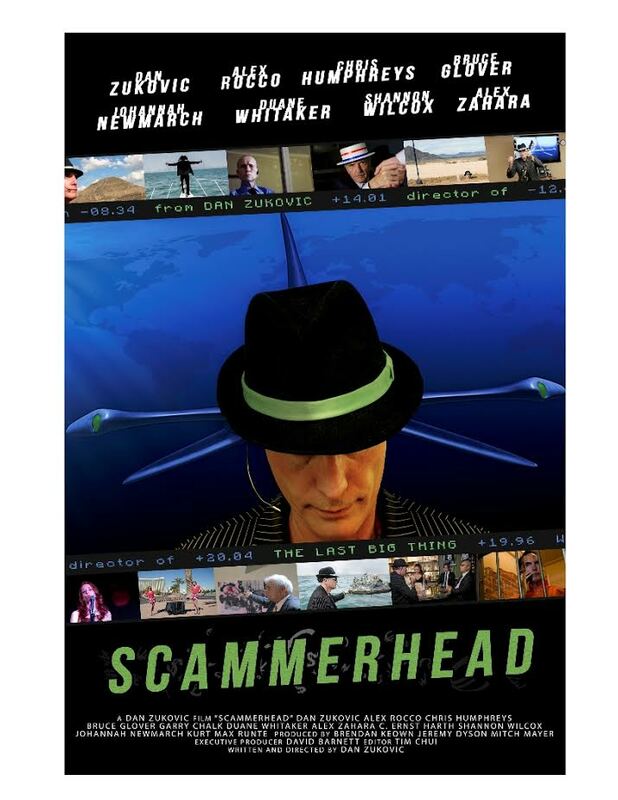 A Global Film Noir with dark comic elements, "SCAMMERHEAD" was shot for over 7 years in numerous international locations, including New York, Chicago, London, Seattle, Vancouver, Toronto, Dallas, Atlanta, Washington DC, Memphis, Liverpool, Birmingham, Cleveland, Paris, Lake Havasu Arizona, Berlin, Rome, New Orleans, Las Vegas, Los Angeles, Havana, Tokyo, Mexico City, Elba Island and Alcatraz Island. 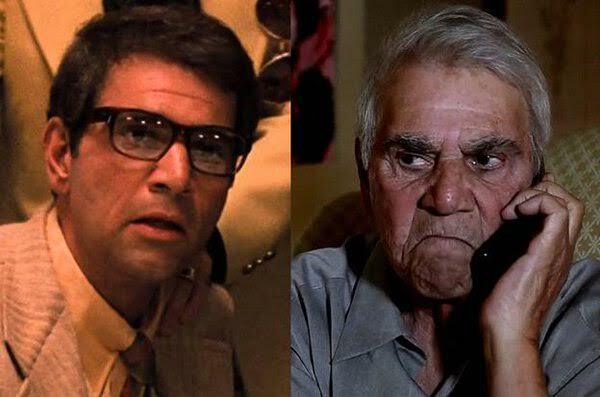 It features one of the final performances of legendary Hollywood character actor Alex Rocco ("The Godfather", "The Friends Of Eddie Coyle"), as well as performances by other Hollywood character greats Bruce Glover ("Chinatown", "Diamonds Are Forever"), and Duane Whitaker ("Pulp Fiction"). and produced by Jeremy Dyson, Brendan Keown and Mitch Mayer ("Dark Arc").